While the principles of successful pollination are well understood, there are no current means to monitor the level of bee activity. 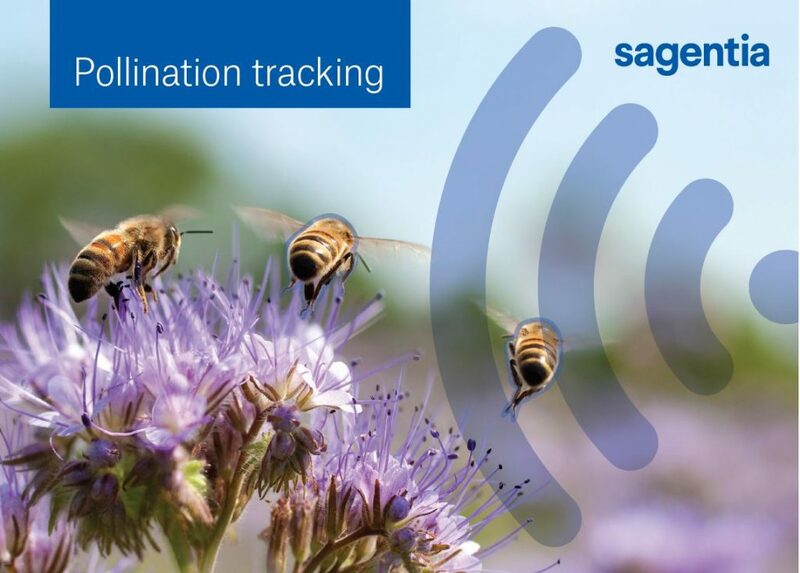 Sagentia seeks to change this, by using our expertise in optical and acoustic sensor technology to track bees and map their pollination activity. In addition to tangible crop yield improvements, this would allow more efficient deployment of the bees - a high-value asset trucked thousands of miles across the US between blooming orchards each year. Flying insects can be uniquely identified by the characteristic frequency signatures of their wingbeats. Bee activity could be tracked via acoustic modulation or microphone arrays dispersed across an orchard with cloud-based machine learning algorithms analyzing the raw data to pinpoint their position. Hives could be located for optimum results and improved residency time. An alternative would be to deploy artificial pollination techniques in areas where bee activity is lowest.